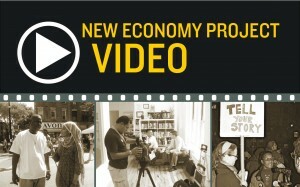 New Economy Project welcomes your tax-deductible donation. Donations may be made online or mailed to New Economy Project, 121 West 27th Street, Suite 804, New York, NY 10001. For more information, please contact us at (212) 680-5100 or info@neweconomynyc.org.